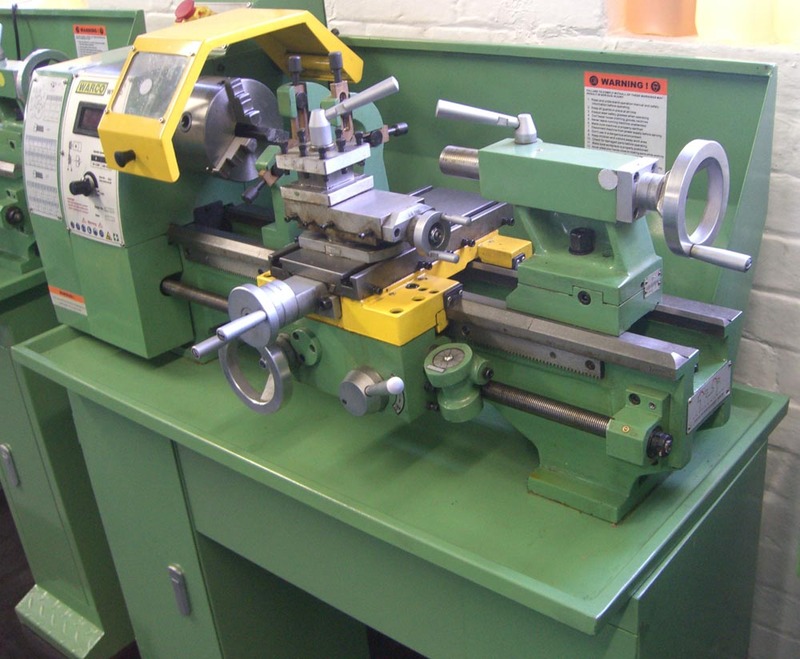 We wanted to share a few more details about the Warco WM-240 Lathe. 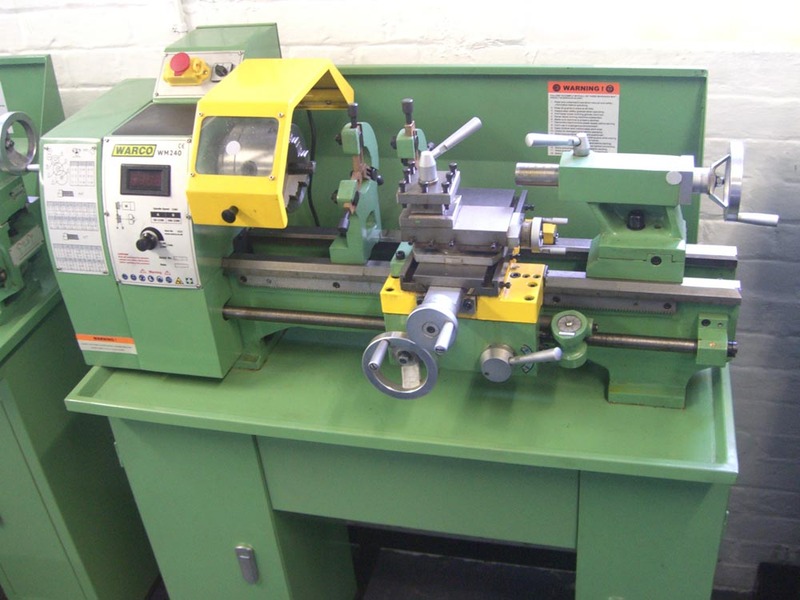 As part of our range of variable speed lathes, this machine features the exceptional build quality our range has become well known for. The lathe features two speed bands to allow torque in the lower speeds, and is infinitely variable from from 0–1,250 and from 0-2,500RPM. The machine has an integral double vee bedway, which is hardened and ground to ensure maximum stability, durability and reliability. Furthermore, the lathe is equipped with a precision spindle supported on taper roller bearings, adjustable gibs to side ways, a left hand threading facility and reversible motor, all to ensure maximum flexibility. There is an off set facility to the tailstock, and the tailstock quill is engraved with a choice of metric or imperial – and there is metric / imperial thread cutting. The WM 240 also has a large cross slide, with two full length tee slots. As comes standard with every new Warco machine, individual accuracy test reports are supplied with each WM-240. Finally, as standard the machine comes generously equipped. Included with each and every machine is a swart tray, rear splash guard, face plate, three jaw self centre chuck with inside and outside jaws, four jaw independent chuck, fixed steady, travelling steady, and two dead centres. Click here to visit our online shop for more details, or to place an order online.